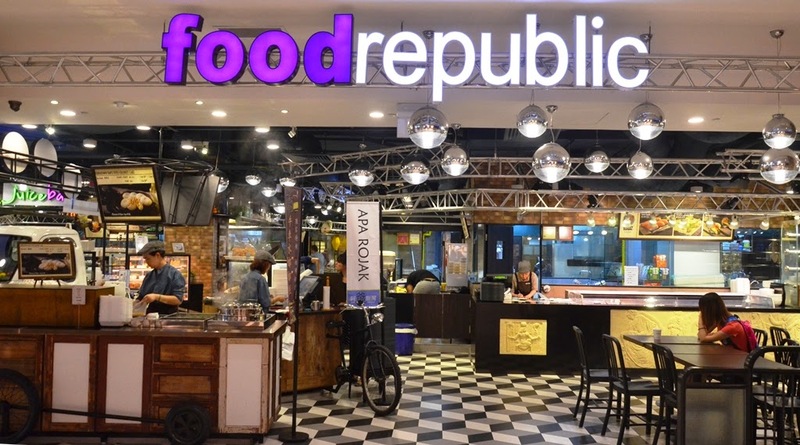 Food Republic is no stranger to most Singaporeans as it is a food haven that creatively houses various hawker fare in the comfort of an air-conditioned environment that showcases different themes. 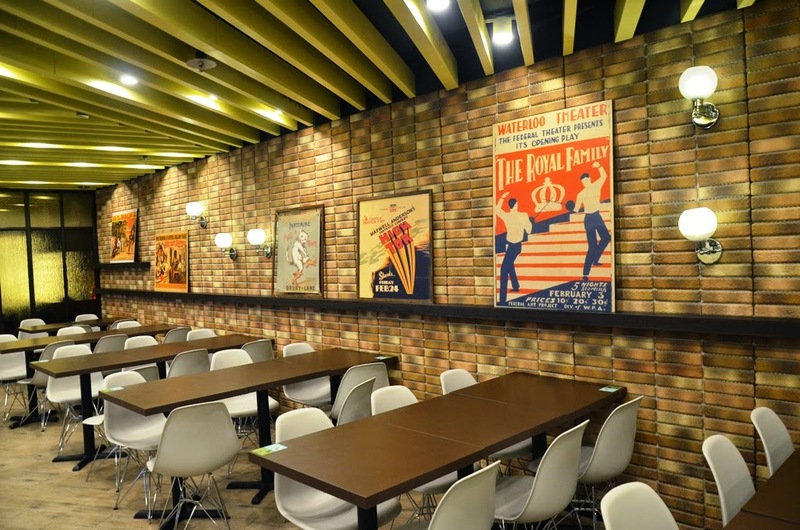 Food Republic at Westgate Shopping Mall features a first-of-its-kind concept revolving around the themes of theatre and stage drama. In the near future, diners can even look forward to entertaining performances taking place as they tuck in to their food! The above decoration with "福" fondly reminded me of our visit to Fook Lam Moon in Hong Kong! 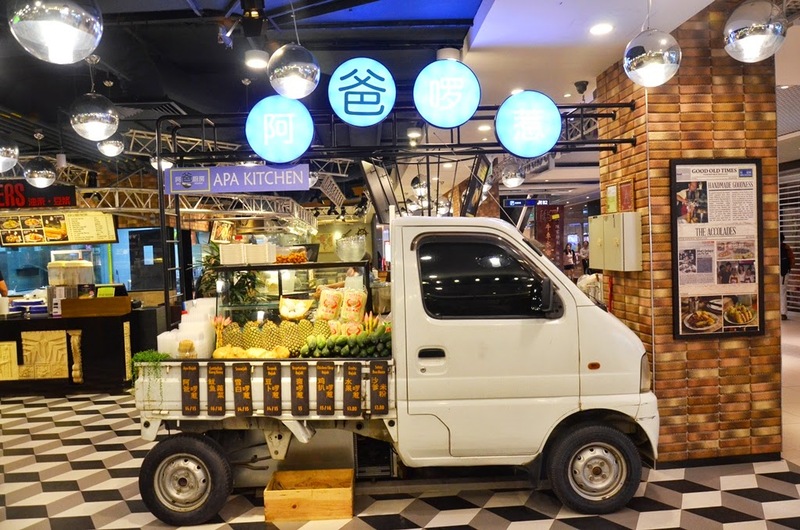 The Singapore's hawker heritage has been a topic that most Singaporeans, foodies and even foreigners love to embark on. Quite frankly, local cuisine has always been my kind of comfort food and there is no better way to enjoy it at Westgate where lush stage curtain drapes, vintage play posters, and bright spot lights take centerstage. 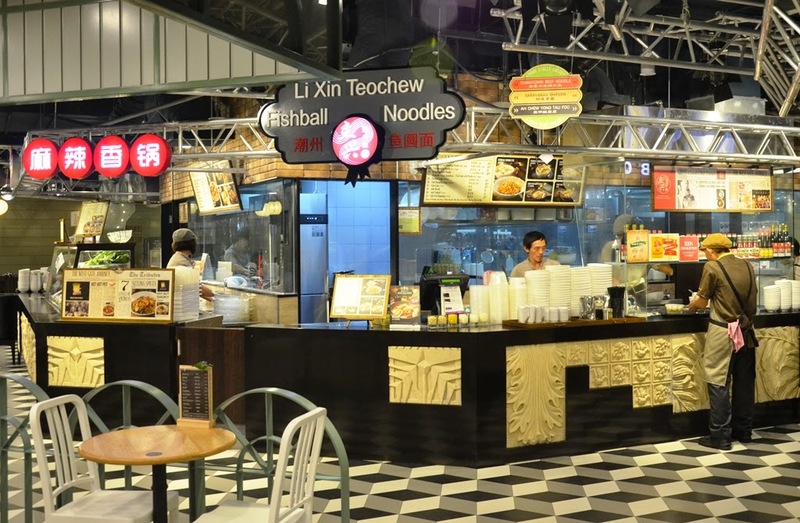 With a capacity of up to 22 stalls and two mini-restaurants, let us take an insight to what is on offer! 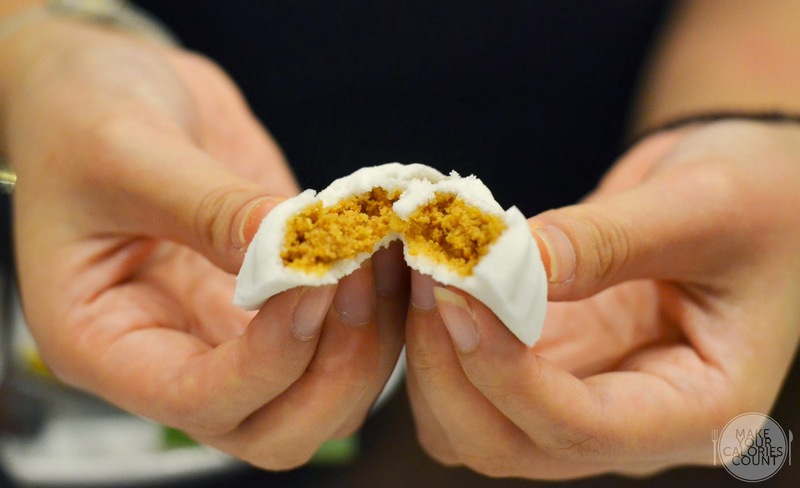 Did you know that the owner started selling these quintessential traditional snacks since 1966? 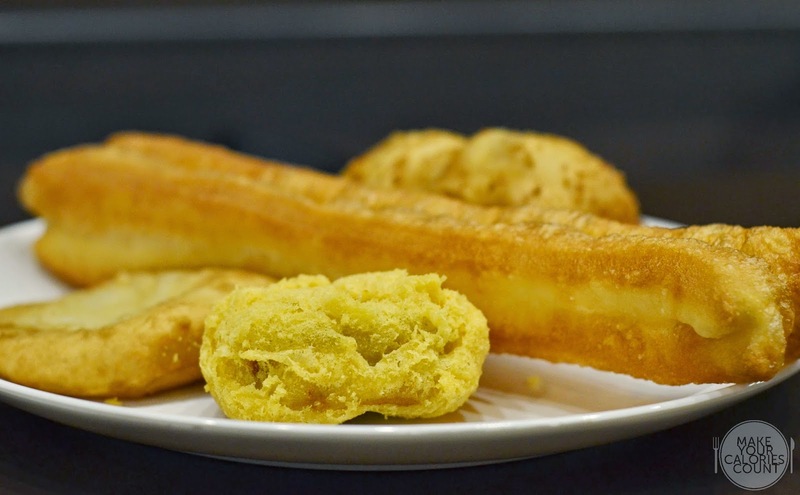 While the biggest selling item is the glutinous bun (S$1/pc), other fried fritters include youtiao (S$1/pc) and interestingly the 3-in-1 nian gao (S$1/pc) shown above containing layers of nian gao, yam and glutinous rice before being coated in a golden brown crispy batter. 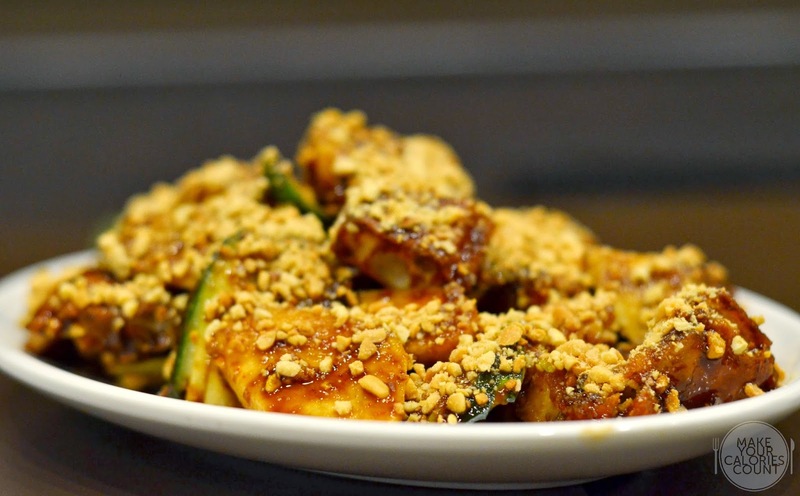 We first tried Apa Rojak at the Singapore Favourite Food Village and it remained one of our favourite dishes for the evening. 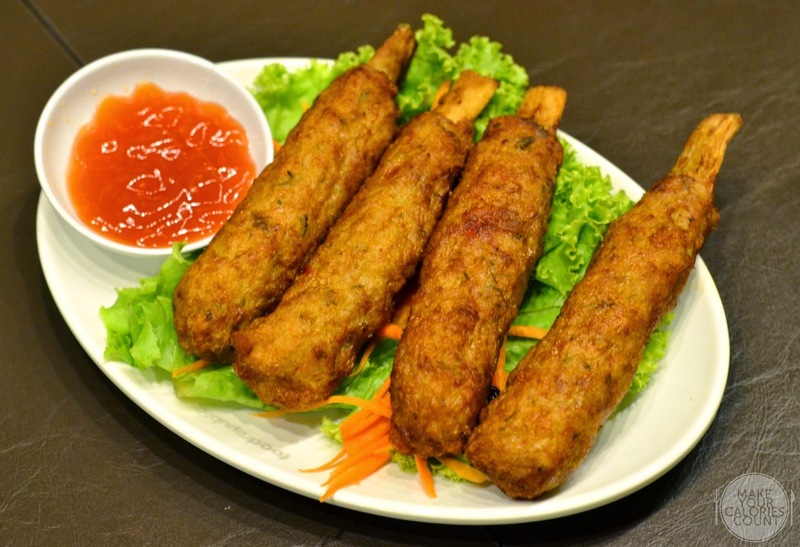 Originating from Kota Tinggi, Malaysia, expect a satisfying appetiser with this four-decade old recipe by owner Christine Apa. We particularly enjoyed the acidity from the calamansi which enhanced the perfect balance of sweetness and savouriness in the shrimp paste. Of course, how can we forget the freshly grated crunchy peanut which topped off adding a beautiful texture to the dish. 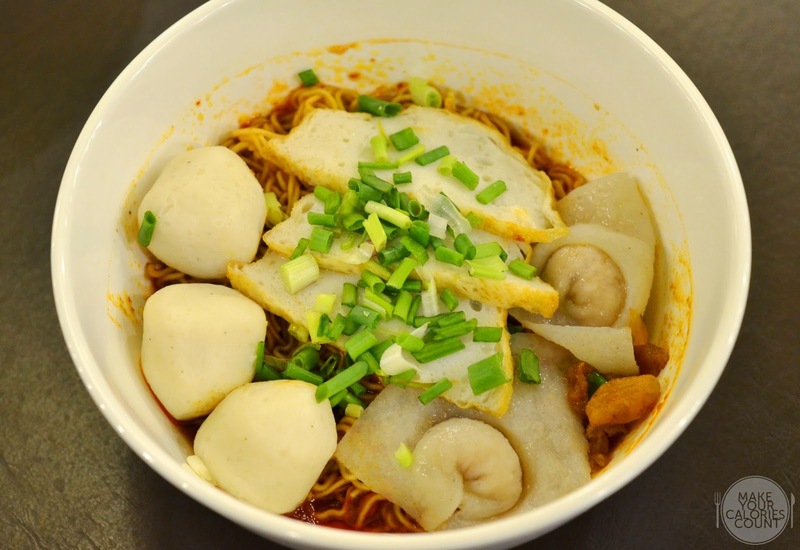 Started by Ms Jenny Mac, Little Hanoi is a new addition to the Food Republic family and is currently only available at Westgate. 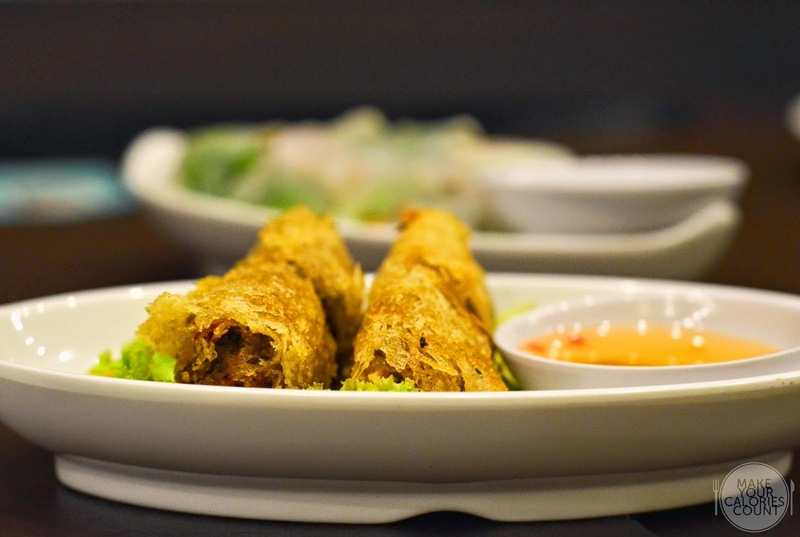 Expect to enjoy contemporary and affordable Vietnamese cuisine such as crispy spring roll (S$3.90/-) or sugarcane shrimps (S$6.90/-) made with the freshest ingredients and traditional recipes. With 70 years of history to this snack, it is now managed by the family's third generation, Mr Alden Tan. Choose your filling between coconut and peanut with a minimum of 5 pieces at S$3/-. Another new face to the Food Republic but surely no stranger to hawker food lovers, owner Mr Wong serves hokkien mee, oyster omelette, char kway teow and we had the black & white carrot cake (S$6/-). What better way to enjoy the best of both worlds, the sweet and savoury? 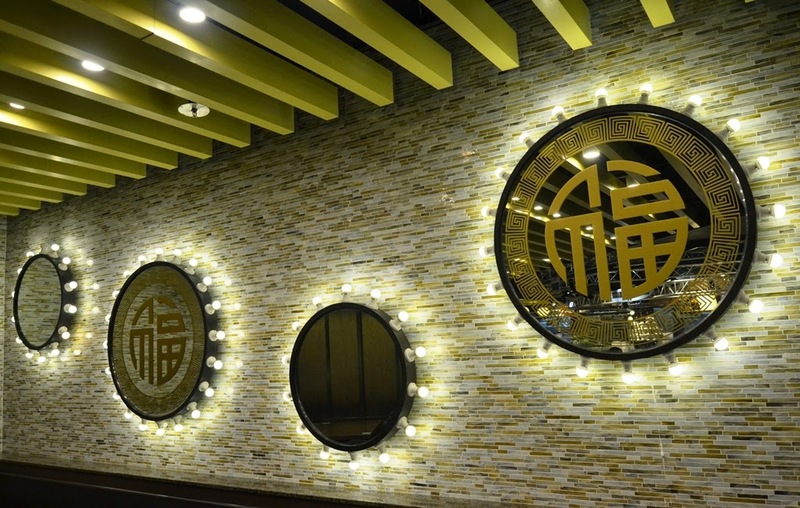 A legacy since 1968, second generation owner, Mr Eddie Lim insists in using top-grade fish meat, the superior yellowtail fish for their fish cakes and fish balls. Making them from scratch, it guaranteed a soft and bouncy texture while retaining succulence. 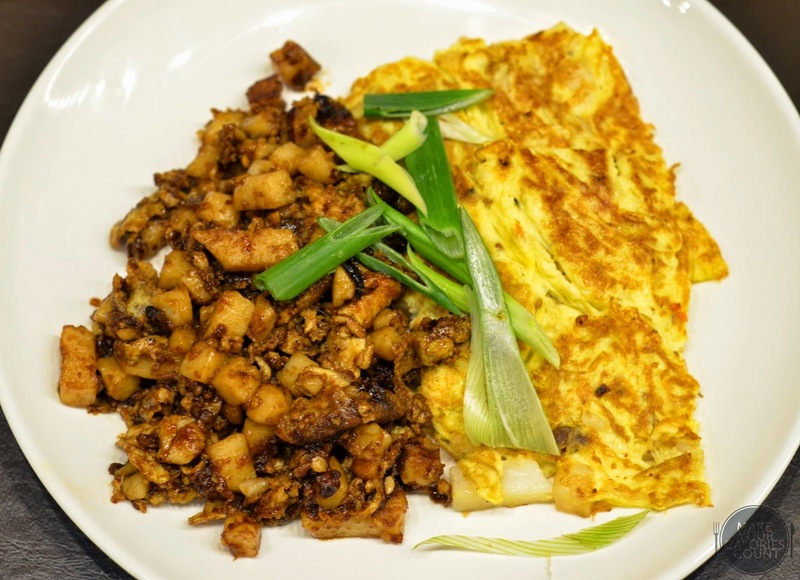 Starting out at Lau Par Sat, Mr Wu, the owner has close to two decades of experience and brings with him a loyal fan base. Taking pride in his springy rice noodles imported from Fu Jian, China and his homemade chilli sauce, the takeaway for me was that flavoursome milky fish and chicken broth. Established in 2000, the roast meat stall had since shot to fame after being featured on several TV food programmes. 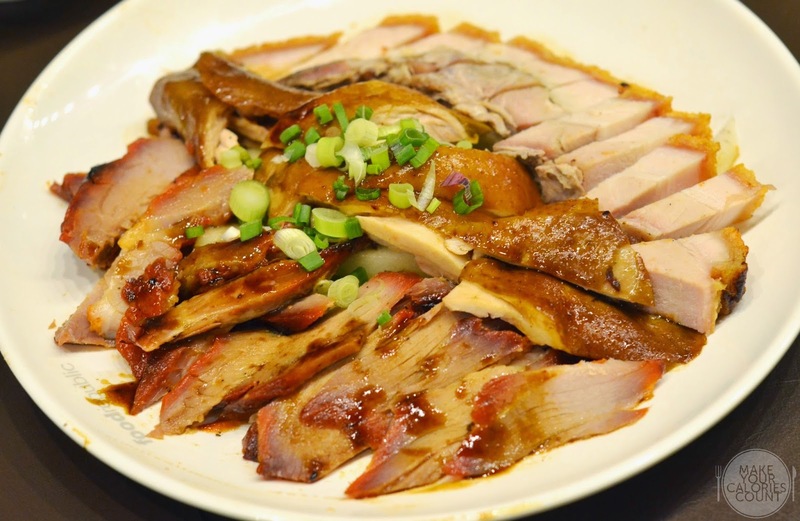 Perfect for sharing, have a mixed platter of their signature char siew, roast pork and soy chicken for S$19/-. 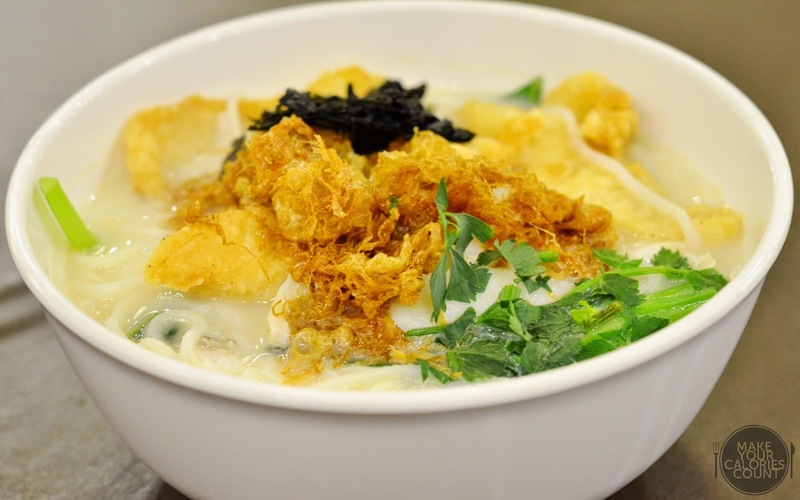 Serving a three generation recipe, owner Madam Ong first started selling homemade noodle soup in 1988. 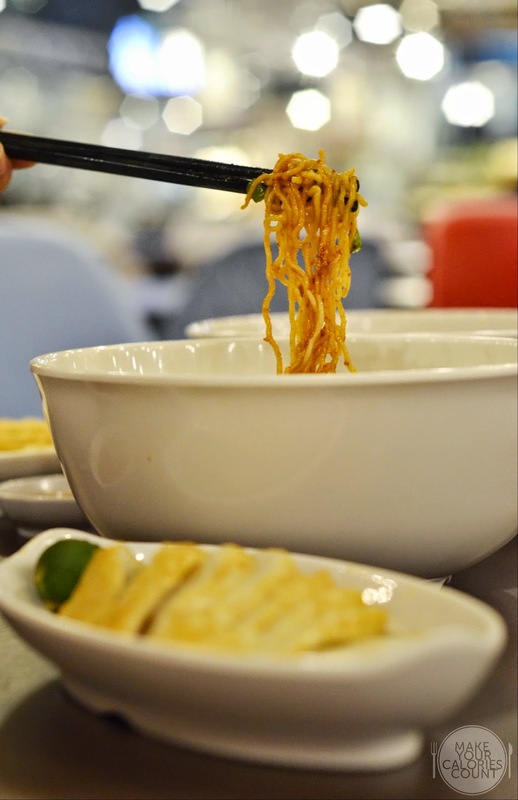 Expect a clean, nutritious yet flavoursome bowl of handmade ban mee (S$4/-)! Owner Xiang Hua has more than 30 years of experience in the F&B scene, operating restaurants and eateries in Singapore, Korea and China. In order to perfect her Korean offerings, she visited Korea to learn about the various seasoning methods and intricate cooking techniques. 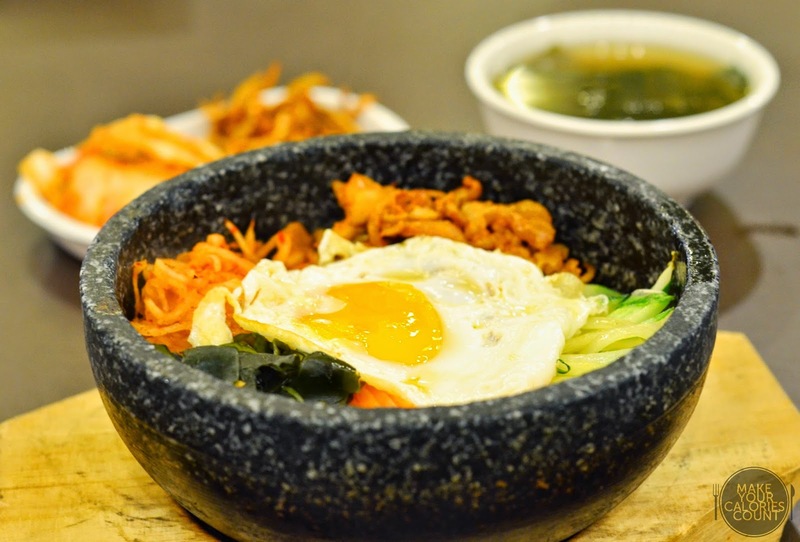 Indulge in the hot stone mixed rice at an affordable S$7/-, complete with two side servings including kimchi. 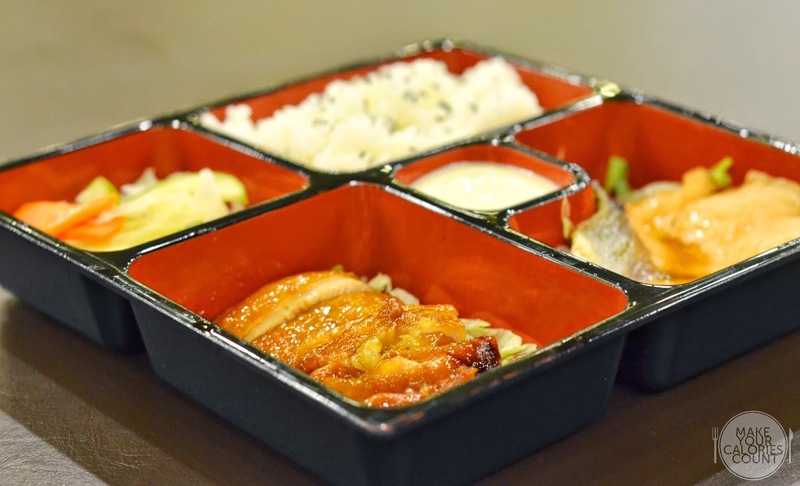 While I am not a huge fan in consuming Japanese cuisine at food courts, I was pleasantly surprised by the chicken teriyaki and salmon serving (S$6.80/-). With more than a decade of experience, owner Mike tries to reinvent with healthier options such as home-making their Teriyaki sauce with apples as natural sweetener! 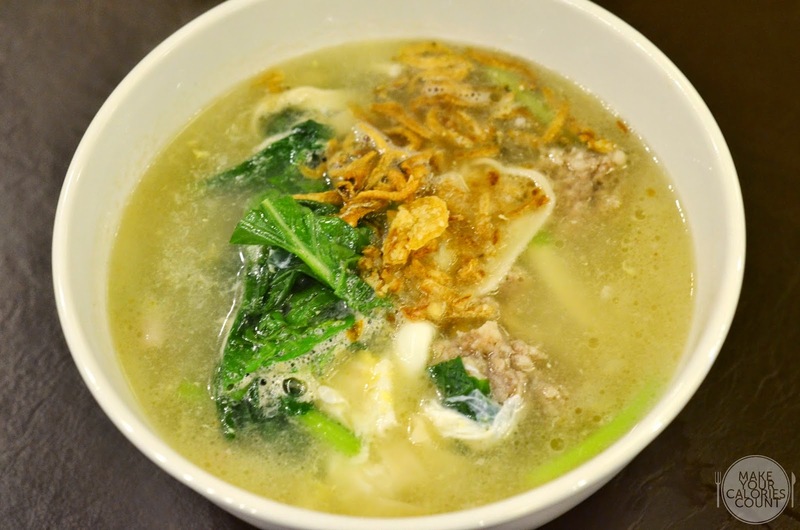 With all Yong Tau Foo freshly handmade from scratch, owner Mr Tan takes pride in creating a broth specially brewed with pork bones and various types of vegetables and secret ingredients (S$7.60/1 pax or S$11.50/2 pax). The herbal broth had a beautiful aroma with a sweet after-taste which would probably suit most. 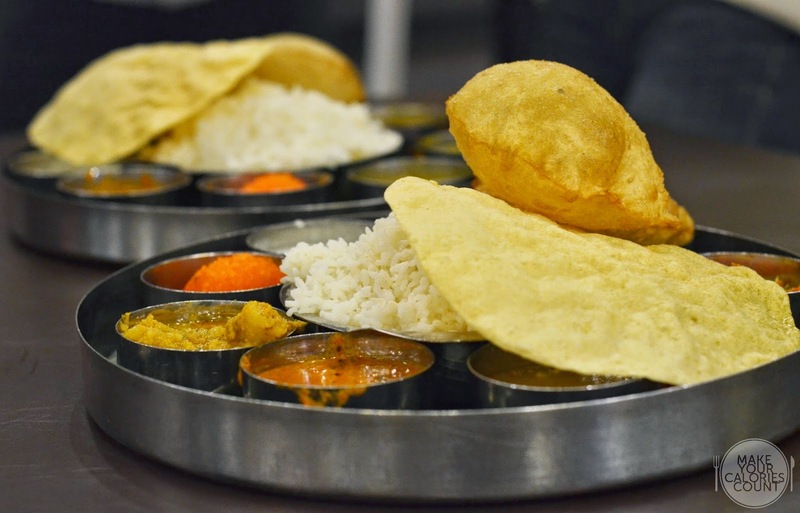 With a focus in fine North Indian cuisine, head over if you are craving for bold flavours. Unique to the stall at Westgate only are the Paper Roast Dosa and Channa Bhatura but expect a whirlwind of flavours explosion with the Saravanaa Special Meal (S$7.50/-). 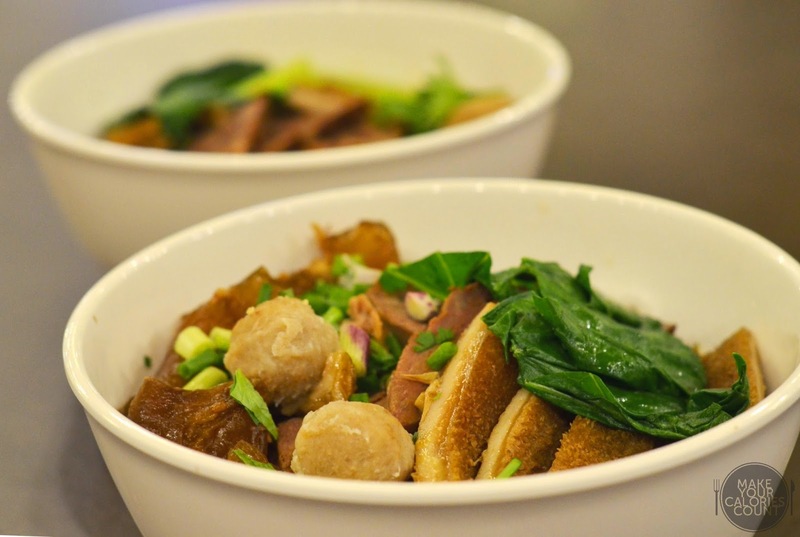 Enjoy a 4 Treasures Beef bowl for S$8/- (small) or S$12/- (large) and expect to be pampered by the old heritage recipe. With succulent beef slices, balls and tendons, it is guaranteed to fulfil diners' beefy cravings. 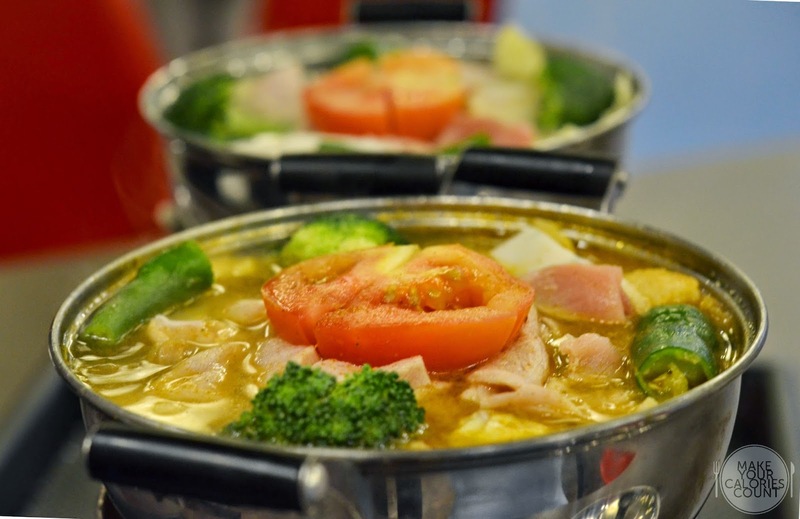 Originating from Chongqing, Jingyun Mountain, spicy hot pot is a popular dish with distinctive taste notes of dry, numbing, spicy and fragrant. 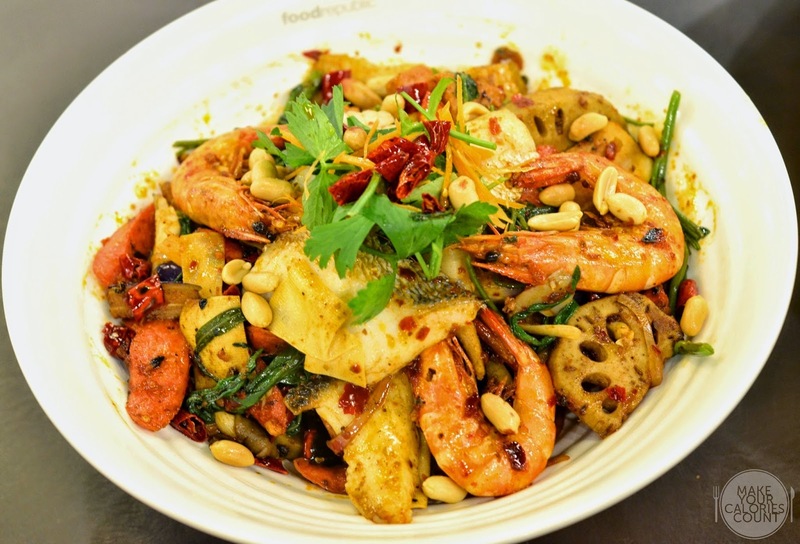 With premium ingredients such as sesame chicken, seafood and braised meat, this is suitable for four to share at S$25/-. 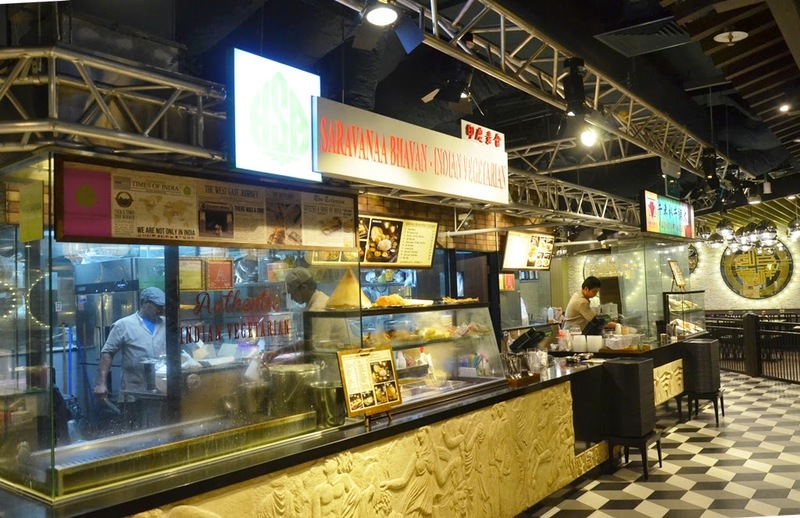 Apart from the various stalls, one can also enjoy desserts at All Things N'Ice, another new brand under Breadtalk Group, which offers a selection of specialty Asian desserts such as traditional yam paste and Taiwanese shaved ice treats. Apparently, the menu has just gone through a round of revamp and we are looking forward to a revisit some time soon! 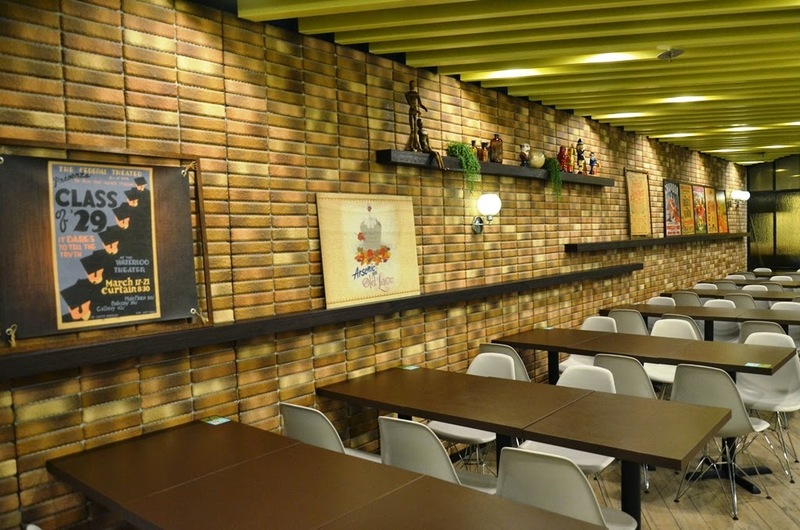 If you think food courts cannot be exciting, it is time to take a second look when you next step in to Food Republic and at Westgate, check out the staff dressed in uniforms adorned with suspenders and paperboy caps to match the theatrical and drama stage interior! P.S: Special thanks to Shauna and Liqi for hosting the media tasting session!